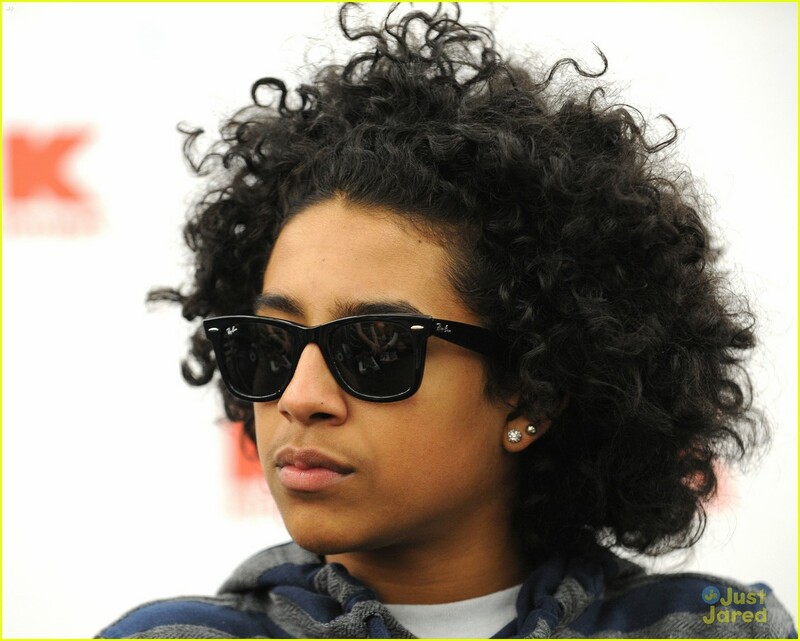 prince. . HD Wallpaper and background images in the Princeton (Mindless Behavior) club tagged: princeton. This Princeton (Mindless Behavior) photo contains salaming pang-araw, dark glasses, and shades.